A publishing house Karelia was established in 1901 in Wiborg. 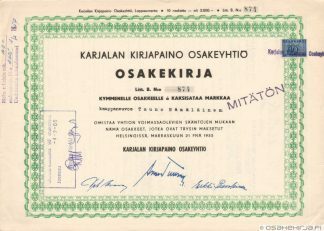 The company released until 2011 newspaper named Karjala, which can be seen as a tribal paper of Finnish Carelians and ceded Karelia evacuees. 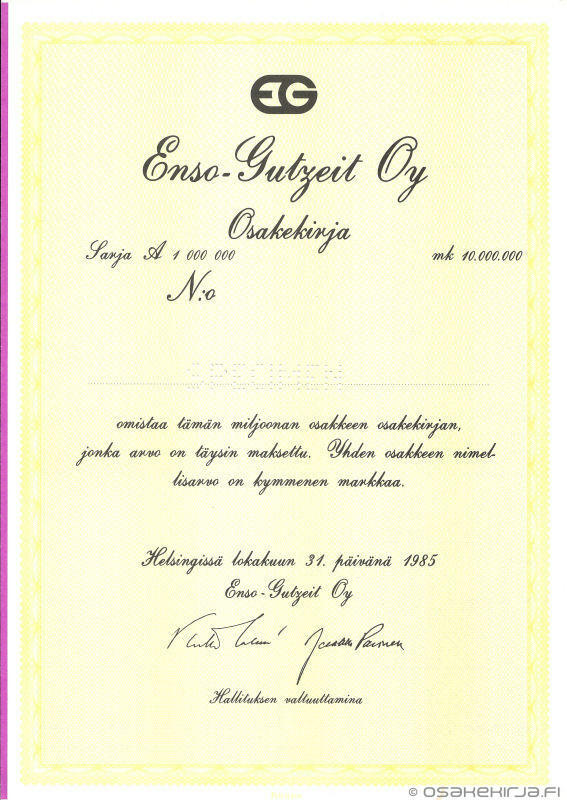 The paper was started in 1904 and is published by Karjala Lehti Oy since 2011. 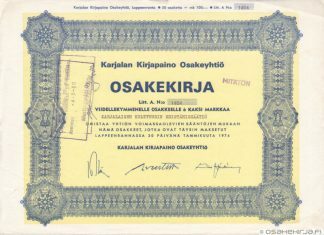 Because Finland lost wide ground areas of Karelia to the Soviet Union following the WWII, the company was coerced to get out from Wiborg. 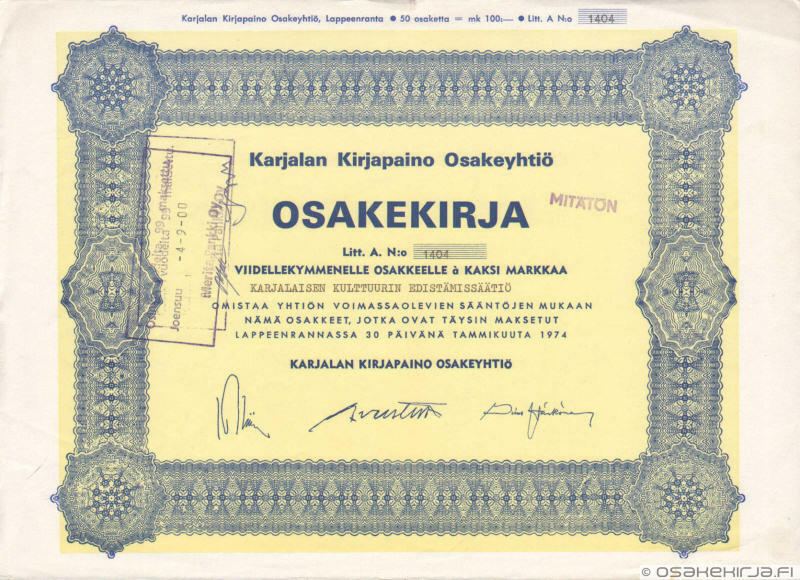 Via Helsinki and Lahti the new location was found in Lappeenranta in 1956. The company is still active. 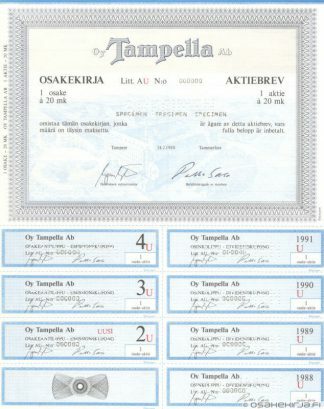 Nature of business: Publishing, printing.